As legal sports betting gradually spreads across the US, the tussle for supremacy and share of wallet seems set to be played out on mobile devices. So how should operators tackle the critical issue of mobile UX to ensure they offer the slickest and most intuitive products out there? When Los Angeles Dodgers short stop Manny Machado swung and missed at a fizzing 84mph curveball delivered by Boston Red Sox left-hander Chris Sale in the bottom of the ninth inning it confirmed the Red Sox as 2018 World Series champions. The strikeout sparked delirious celebrations among the players and back home in Boston where fans reveled in their fourth title in 15 years. However, one DraftKings Sportsbook customer was probably also toasting the victory after collecting $325,000 from a $500,000 bet placed on the company’s mobile app in New Jersey before the World Series began. While bookmakers are often accused of embellishing these kinds of anecdotes for PR purposes, DraftKings stressed to EGR NA that media reports regarding the bet were indeed true. A half-a-million-dollar wager via a recently launched regulated sports betting app in the Garden State is another indication of just how significant mobile’s role is going to be in the sports betting mix. Mobile and online already account for over 75% of sports betting revenues across the board in New Jersey. And with operators acquiring hordes of customers through mobile, the conversion funnel and customer journey needs to be as smooth as possible for the onboarding process. It’s very much a mobile-centric mindset for US sportsbooks. Regulated mobile sports wagering has been available in Nevada since 2010, yet it’s still a newish – or even alien – concept and product for many people, particularly casual bettors or betting virgins. 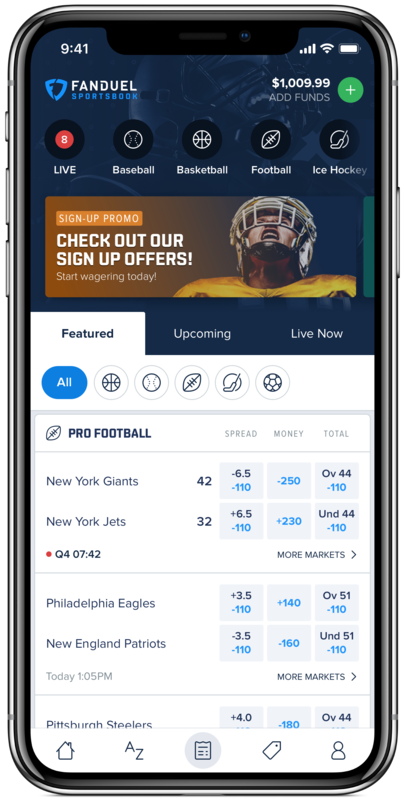 Although it’s still early days for mobile sportsbooks in New Jersey, it stands to reason a stellar mobile product, across both web and native apps, will be a defining factor in determining which brands win the hearts and minds of bettors. Indeed, the quality of the mobile product and overall offering is probably more important in the long run than being first to market (as was the case with online casino in New Jersey). Similarly, Ulrik Bengtsson, chief digital officer at William Hill – the US’ largest sports betting company – was unequivocal during the firm’s recent Capital Markets Day, a group strategy presentation in London, when he declared: “It’s all about the product, product and product.” William Hill, which is currently accepting sports wagers in five states and has taken over $200m in handle (outside Nevada) since PASPA’s repeal, rolled out iOS and Android apps in September for the New Jersey market to compliment a desktop product. Frustratingly for the London-listed bookmaker, the iOS version was stuck in Apple’s opaque approval process before finally going live at the end of the month. Interestingly, the New Jersey mobile product is different aesthetically to its cousin in Nevada, where mobile accounts for 67% of the company’s handle. With the New Jersey app, internal tech teams took William Hill’s European front-end, known as Trafalgar, tailored it to US audiences, and integrated it with the William Hill US proprietary back-end, CBS. And talking of CBS, the firm is investing $70m in building a new proprietary back-end for the US that will supplant CBS and provide the flexibility and scalability for omni-channel expansion, with mobile very much leading the charge. At the time of writing, there are eight mobile sportsbooks (some offer desktop versions too) in New Jersey. Besides the aforementioned DraftKings, FanDuel and William Hill, native and web apps are available from playMGM, BetStars, Caesars, SugarHouse and 888sport. And the market is set to get more congested as other brands enter the fray. Increasing choice means products need to stand out; branding and sign-up offers will only get you so far. 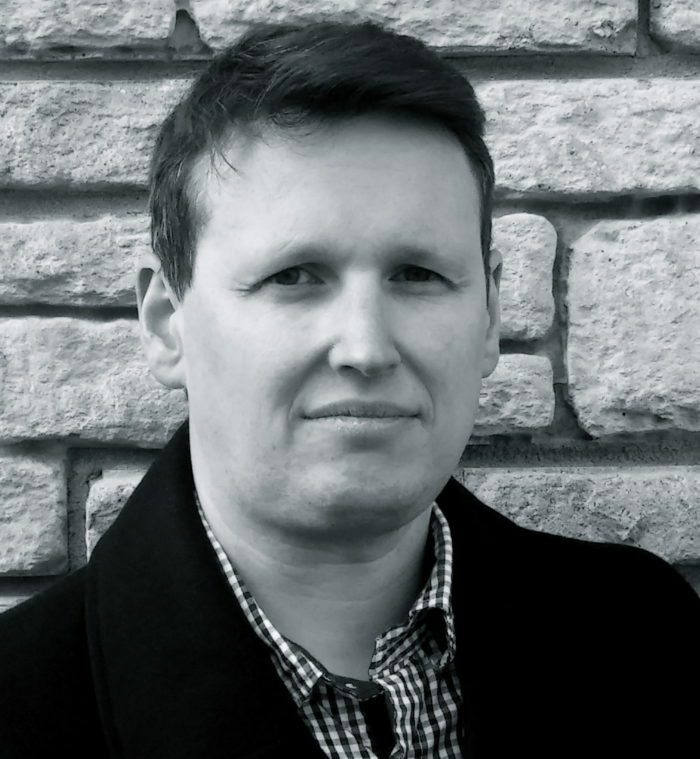 “Consumers are hugely impatient, and their expectations have been set by incredibly well-designed experiences from big brands with near infinite resources,” says Brian MacSweeney, a product specialist and UX consultant who works with DraftKings and other operators. Sports betting in mature, crowded markets like the UK is now largely a commoditized industry, with many sportsbooks bearing more than a pass resemblance to one another; remove the branding and recreational bettors would be hard-pushed to name the operator the app belonged to. Sportsbook suppliers provide brands the flexibility to create unique front-ends, while the major players have taken control of their own destiny by having proprietary tech stacks, yet a commonplace grid-like interface displaying markets and selections replicates the appearance of an Excel spreadsheet. So could the US – touted as the biggest greenfield opportunity the industry has ever encountered – be an opportunity to rip up the well-worn playbook and give developers carte blanche to create a totally unique mobile betting experience? “The great thing about America is there is no requirement to copy and paste that [traditional] layout,” says Adam Wilson, co-founder of UK-based mobile sportsbook Bookee – often described as the Tinder of betting, with users swiping left and right to dismiss or accept suggested bets. “We are skipping the desktop generation. They [US sportsbooks] will have desktop products but I assume the mobile-to-desktop split will be more than 80-20. For that reason, there doesn’t seem to be any sort of need to try and fit as much content onto the screen as possible. That’s an amazing opportunity to start from scratch in a nascent market.” Squeezing so much content on mobile is why users can find navigating menus and tracking down markets an infuriating experience. Most operators are guilty of offering a bewildering array of derivative markets, including on mobile, out of fear of losing business or a customer if you don’t offer everything and the kitchen sink. Sometimes, though, less is more when screen real estate is in short supply. The unnamed exec says 80% of his company’s hold so far in New Jersey is focused on the three core markets: money lines, spreads and totals. Many of the more exotic bets are window dressing. If you go down the road of including all the desktop content on the app, then the layout obviously needs to be intuitive and bets easy to find. It’s then about tracking customer journeys in order to ameliorate confusing aspects to the navigation and awkward friction points. A key consideration with mobile is speed, of course – from the moment a user fires up the app to placing a bet. Slow-loading apps are a huge turn-off, especially for the higher-staking, seasoned gamblers. “Many of the more valuable customers couldn’t care less about how pretty your sportsbook experience is,” MacSweeney opines. “They just want to get money in, get their bet on and get it all wrapped up with a minimum of fuss. Speed and simplicity are what matters.” One way of expediating the customer journey is by enabling users to log in using Touch ID or Face ID. It’s also godsend for those who are prone to forgetting passwords. Without biometric log-in, they could easily churn. Americans consume an awful lot of sport, including watching some 30 billion hours of sports programming a year. And with the inherent stop-start nature of sports like American football and baseball, in-game wagering appears poised to flourish as gamblers become more comfortable with placing bets this way. In Europe, where in-play betting first started to take off 10 years ago, it accounts for upwards of 70% of sports wagers with some bookmakers over there. Meanwhile, live betting accounts for 37% of William Hill’s handle in Nevada, and it’s growing exponentially as the company adds more markets to meet demand. SugarHouse reported that immediately after the launch of its Kambi-powered web and mobile sportsbook in New Jersey, 70% of bets on tennis’ US Open were being placed after the start of play. A natural extension of in-play is cash-out, another wildly popular feature in Europe with juicy in-built margins, which is sure to become a familiar fixture inside any mobile sportsbook here in the US. In-play and cash-out go hand in hand with mobile, so presenting this in an intuitive way for users on the go is key – as is providing education about these features for sports gambling neophytes. Then there’s live streaming of certain sports matches and competitions (online giant bet365 streams 140,000 events a year) when it’s permitted, as well as live scoreboards and stats, live commentary, push notification alerts, and in-play visualisations (graphical representations of the action on the pitch or court for those without live pictures). Moreover, though, mobile sportsbooks these days have become feature-laden entertainment and information hubs rather than purely transactional ports of call. DraftKings, the market leader so far in New Jersey, started building its native mobile sportsbook a year ahead of launch in August, using it’s DFS product as inspiration for UI/UX. 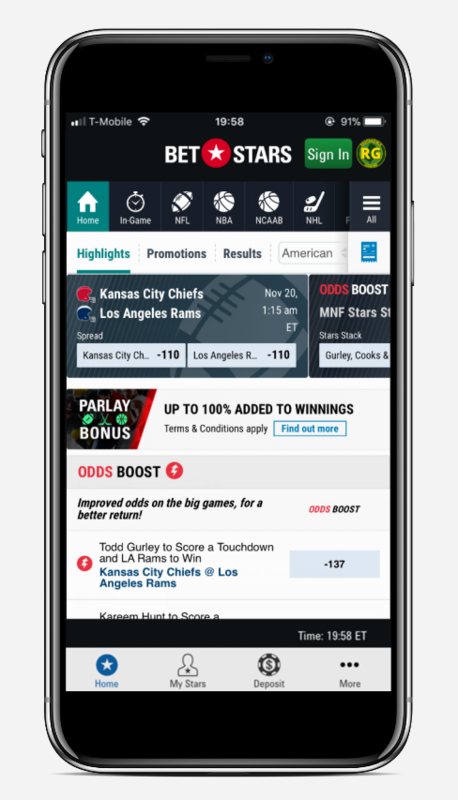 The app’s interface and functionality drew plaudits when it first landed – as did FanDuel’s, built using PPB’s resources and IGT’s technology. The design and feel of both products laid down the gauntlet to traditional egaming companies and showed that DraftKings and FanDuel aren’t just dabbling with sports betting; they mean business. It’s good news for consumers still getting a taste for legal sports betting on their smartphones. Besides the actual product itself, operators will need to ensure all the cogs are moving in unison, including when it comes to above-the-line and below-the-line marketing, app store optimisation, payments, sign-up bonuses, personalisation and CRM. Yet because of stringent KYC and payment processing (banks blocking transactions with egaming sites despite it being legal in New Jersey) hindering the onboarding process, holding onto players and preventing them from going elsewhere is crucial. Mobile betting’s potential hinges to a certain degree on legislation, of course. Will states require in-person registration like Nevada, although this could finally be coming to an end, or will mobile wagering only be allowed within a casino like in Mississippi? Meanwhile, some states will only allow retail betting, as is the case with regulations in Delaware and Rhode Island. 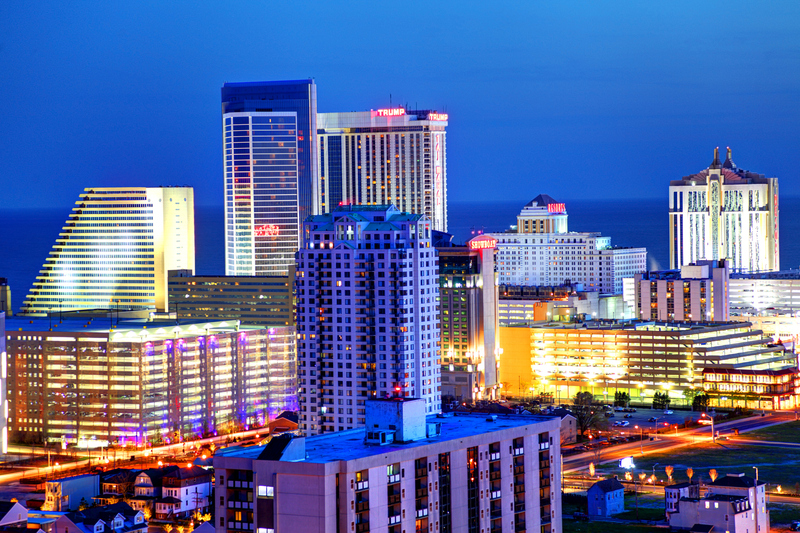 Unfettered mobile registration and betting, like in New Jersey where the land-based sportsbooks are largely concentrated in Atlantic City, seems conducive to mobile achieving its full potential. Whether other states follow New Jersey’s lead remains to be seen – but to not allow mobile at all would seem short-sighted. During The Stars Group’s latest earnings call, CEO Rafi Ashkenazi stressed that mobile would continue to be the most important platform for his company and also highlighted how the US is referring to it as “mobile regulation,” as opposed to online regulation. “They are not even considering other platforms or channels,” he noted whilst also revealing that 90% of wagers over at recently acquired Sky Bet are placed on hand-held devices. Ultimately, there’s little doubt that mobile is going to become the key battleground for established operators and new brands as legal sports betting expands on a state-by-state basis. And the actual products themselves will be at the epicenter of those mobile wars in the months and years to come. “With over 200 million smartphone users in the US, it is without doubt the platform Americans will want to see operators get right,” Baumohl states emphatically.